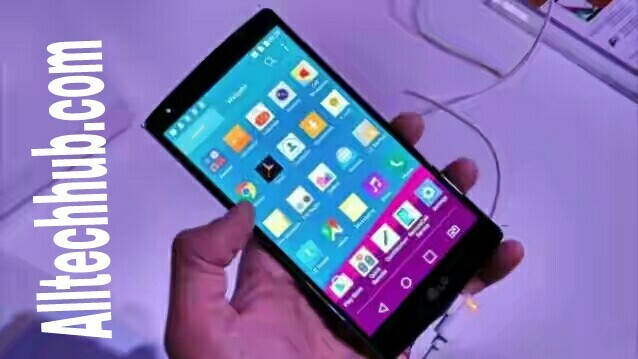 LG G4 it is now available for pre-booking earlier this month via own company’s website. Consumers who pre-ordered the smartphone before June 15 they will get the chance to receive the device from the Bollywood superstar Amitabh Bachchan. In addition, the customers who buy the G4 till on August 15 also stand to a chance to meet the superstars. thats means it has a slight curve. it can provide16 Mega Pixel rear camera with Dual LED flash and 8 MP front facing camera for capture a good selfies and many additional features like laser autofocus, stabilization, simultaneous video and image recording, , face detection, HDR etc etc. the LG G4 comes with stylish leather back which is provide attractive look. there is very good screen body ratio. 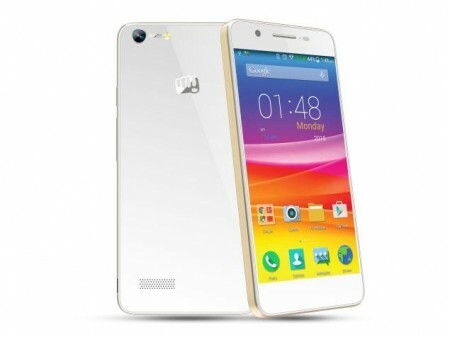 Micromax provides the 5.0 inch AMOLED capacitive touchscreen with 16M colors. It wil provide the Quad-core 1.3 GHz Processor and incorporated for good speed 1 GB RAM. 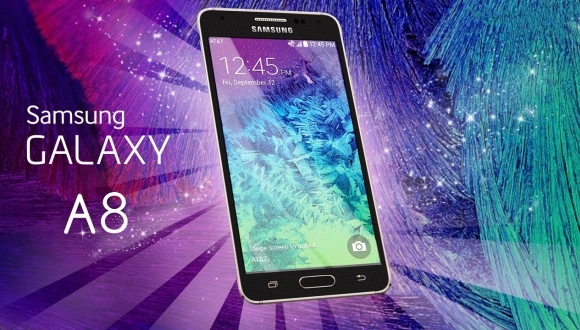 Its 8 GB internal memory and expandable via microSD upto 32 GB. it canSupports all the connectives like 3G, Wi-Fi, Bluetooth, GPS, USB. It has Corning with the Gorilla Glass 3 protection. It provides the Dual-SIM feature. It is available in only in 1 color variant. It has poor pixel density this is big disadvantages. Android OS is older version, but you can upgrade later in latest. Normally the micromax mobiles will have heating issues.